Google keeps track of our search queries for better suggestion and improve its search. We can check our search history any time by visiting our Google account. Now, Google also allows us to download the entire search history to view it offline. This new option is now available to all users. If you also want to download your Google search history. Follow the steps given below. Step 1: Visit your Web & App Activity page. It will ask you to confirm your Google account password. Step 2: Here, at the top right side, you will see a gear icon. 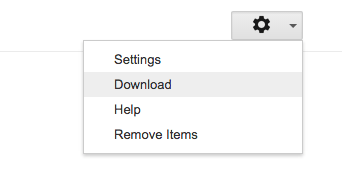 Click on it and select ‘Download’. 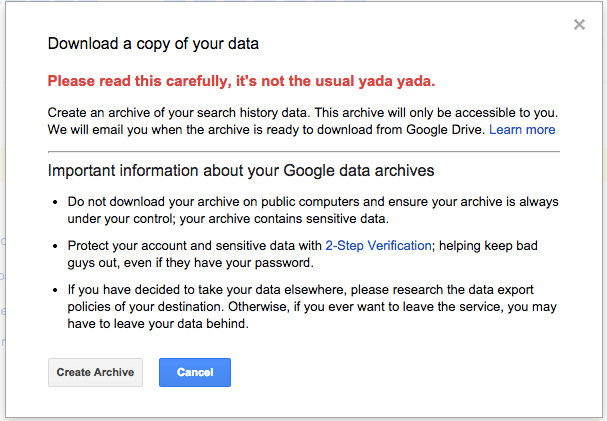 Step 3: Now Google will show you a dialog box with a warning message and button to create archive of your data. Click on the ‘Create Archive’ button. Step 4: It will start preparing your archive. It takes time depending on your search history. Step 5: Once it is done, you will receive the email notification with the download link. 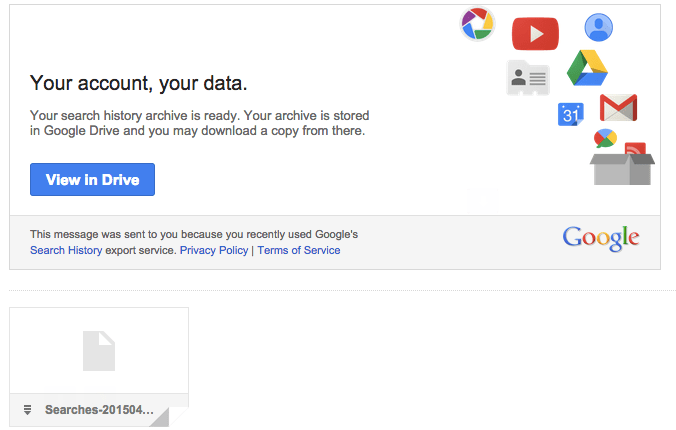 Archive is stored in your Google Drive account by default. Google only keeps track of your search queries if you are logged into your Google account and you have enabled the history feature. So, all your Google search queries will not be there. I also recommend not to download this archive in public computers. It may contain sensitive information and sometimes it may embarrass you.